EVEN THOUGH THE TEXT IS IN ITALIAN, THE PHOTOS ARE UNIVERSALLY FANTASTIC! 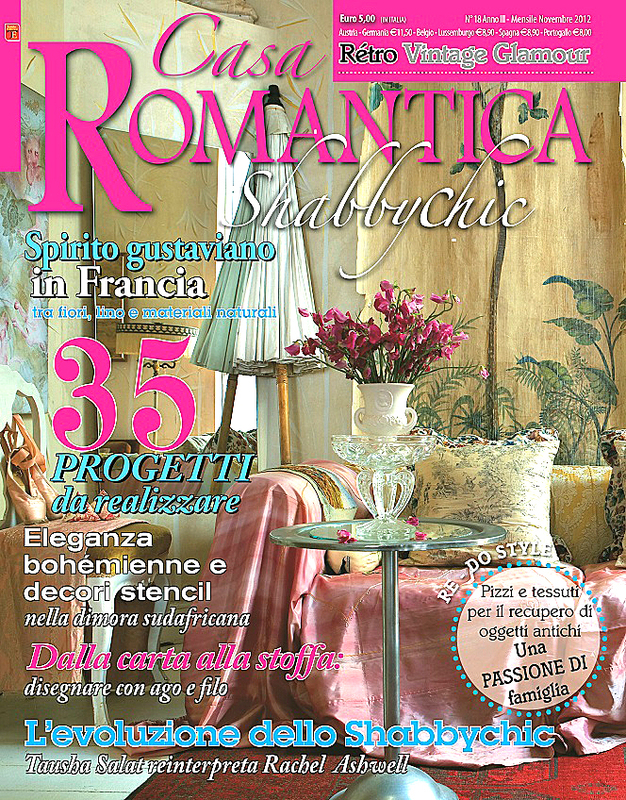 CASA ROMANTICA HAILS FROM ITALY, YET FEATURES AMERICAN HOMES. 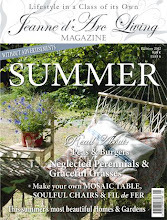 THE BEAUTIFUL HOME OF FELLOW BLOGGER, TAUSHA SALAT, IS FEATURED IN THIS ISSUE. 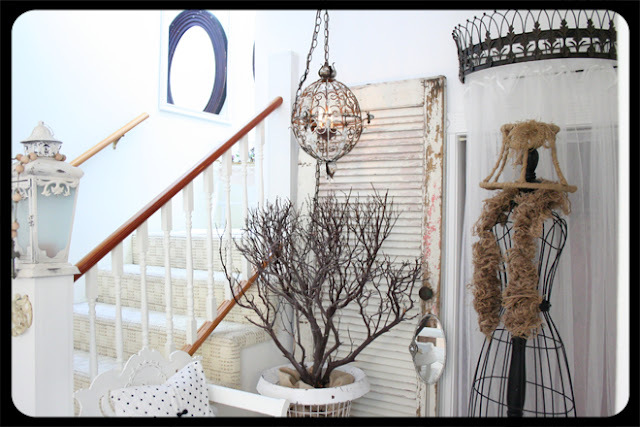 TAUSHA LOVES RACHEL ASHWELL'S SHABBY CHIC STYLE WHICH IS REFLECTED IN TAUSHA'S DECOR. I LOVE THE WAY TAUSHA MAKES HER BED. IT'S NOT EASY TO GET THIS FABULOUS LOOK WITH OUT LOOKING MESSY! THIS IS MY FAVORITE PHOTO WITH THE CLOTHES LINE OF PRETTY FROCKS AS THE BACKDROP TO PINK ROSES. TAUSHA, YOUR HOME LOOKS WONDERFUL! I HAVE ONLY A FEW COPIES LEFT, SO GET YOURS TODAY BEFORE THEY'RE SOLD OUT! Hand strung vintage SILVER mercury glass ornament garland. PINK and SILVER mercury glass ornament garland. What is cutepinkstuff.com without a bit of PINK! COPPER/GOLD mercury glass ornament garland. More Christmas gift ideas coming soon at cutepinkstuff.com! IT'S BEEN A LONG WHILE SINCE I PURCHASED SOMETHING THAT KNOCKED MY SOCKS OFF. WHEN MY FRIEND, LEAH, SHOWED ME THESE JEWELS...MY SOCKS WERE GONE! THERE'S ACTUALLY 2 NECKLACES/CHOKERS. SEPARATELY THEY'RE AMAZING, BUT TOGETHER THEY'RE MAGNIFICENT! LEAH OWNS BUBBA'S ANTIQUES AND MERCHANTILE IN WESTLAKE, CA. LEAH'S SHOP IS WONDERFUL AND LEAH IS A SUPERB HUMAN BEING! THANKS, AGAIN, LEAH! YOUR JEWELS FOUND THEIR NEW HOME! My mannequin never looked so good! A closer look....Two chokers/necklaces stacked on one another... Very heavy pieces! No discoloring, no missing stones, just clear rhinestone glamour! The top choker is a marked piece, Weiss. The bottom necklace is marked with the initials, FJ. Leah and I couldn't figure out the significance of the initials. Anyone know what FJ or JF stand for? I know, how many photos can one take? This is my favorite photo of these gems, yet it doesn't come close to showing their true beauty! Ahhhh.....can't take my eyes off them! Even my husband is intrigued by the design of this necklace! Close up of the middle flower. WOWSA! I don't have a photo of our dirty carpeted stairs, but you can imagine how dirty was our light colored carpet. 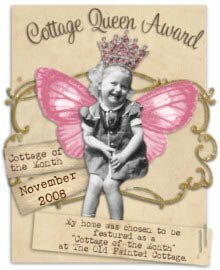 This photo was taken by Jennifer Grey for her May 2012 Cottage of the Month. You can see the space next to the stairway has changed since Jennifer was here taking photos. This space is more practical now. I bought the vintage military field desk at the Long Beach Flea Market a few months ago. It houses my website invoices and packaging supplies. The large upright magazine rack gets moved daily. I purchased it at the Topanga Flea Market last month and didn't realize how much space it needs! For now, it houses vintage dictionary pages you can find here and here. Even though I LOVE IT, it may end up being sold due to lack of space. Just a few more touches to drive my husband crazy. I like decorating BEFORE he finishes a project! Posted my new pillow designs today on FaceBook. My sister treated me to a weekend in Las Vegas where we saw the "LOVE" show. I was amazed and inspired. These groovy pillows are the result of that inspiration! Coupled with my vintage Swedish military mail bags, I'm hoping they're well received. These pillows are available HERE and HERE! I couldn't resist posting a photo or our cat, Mochi, who happens to blend in well with the pillows! A KEEPER! 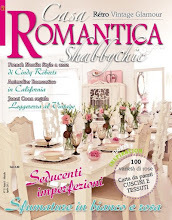 THIS BEAUTIFUL PUBLICATION HAILS FROM ITALY, YET FEATURES AMERICAN HOMES. 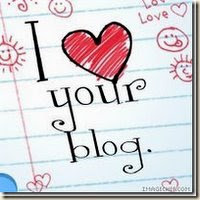 FEATURED IN THIS ISSUE IS FELLOW BLOGGER, TASHA SALAT! TASHA IS A HUGE FAN OF RACHEL ASHWELL, SO YOU CAN ONLY IMAGINE WHAT HER HOUSE IS LIKE! FOR THIS LISTING I HAVE ONLY 1 PHOTO OF THE FRONT COVER, BUT WHEN THE MAGAZINES ARRIVE I WILL POST MORE PHOTOS. THE COVER DOESN'T REVEAL ANY OTHER NAMES, SO WE WILL HAVE TO WAIT AND SEE WHOSE HOME IS INSIDE THIS LOVELY PUBLICATION. 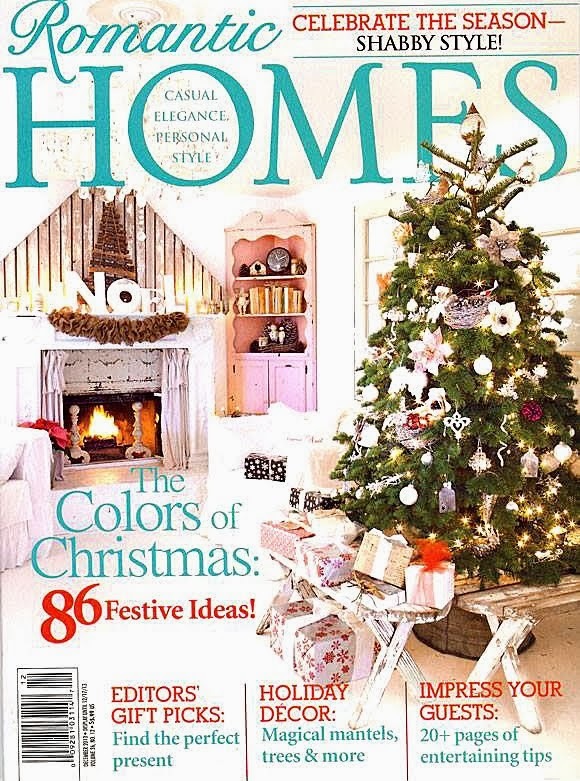 PHOTO AFTER PHOTO OF GORGEOUS DECORATING IDEAS ON PAGE AFTER PAGE OF BLISS! WRITTEN IN ITALIAN, BUT THE PHOTOGRAPHS HAVE UNIVERSAL APPEAL. GET YOUR COPY NOW BEFORE THIS ISSUE IS SOLD OUT. THIS MAGAZINE IS VERY DIFFICULT TO FIND. IT'S NOT SOLD OR DISTRIBUTED IN THE U.S.